Based on a class-action suit which was filed in a Northern California district court in the United States, Bitmain has allowed some shady practices over the past few years. According to the suit, Bitmain accessed user resources when they were going through the “initialization” process to mine for Bitcoin. According to a bitcoin miner who was also a Bitmain user, during the initial period which a miner was in possession of its owner, Bitmain was using it to mine. The file is on behalf of miners who used Bitmain everywhere and is asking for more than $5 million in damages. Information within the lawsuit says that Bitmain’s initialization process for a miner can take up to several hours. So, if a company purchases several hundred units and has to go through the initialization process, they could be contributing a significant amount of hash power to Bitmain for free. There are potentially hundreds of thousands of users represented in the lawsuit, which means there is no way to know just how many will be represented. 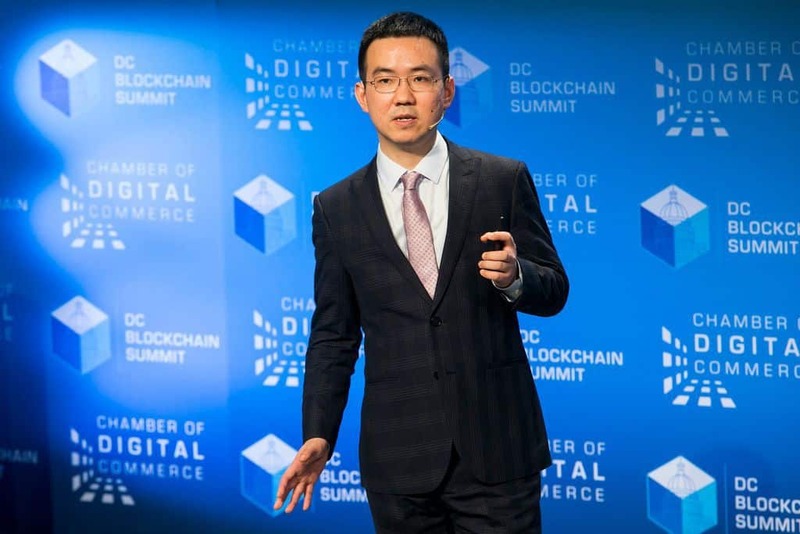 Additionally, the suit denotes that Bitmain changed its practices at some point. Previously, it allowed miners to be set so they would consume less power during initialization. Of course, these allegations will need to be proven in court. And even if Bitmain is found to have used this type of practice with miners, it may be able to point back to its terms and conditions. The drawback here for Bitmain is that there are unfair competition rules in the United States which prevent a company from double-dipping which would result in unjust enrichment. If the allegation in the suit turns out to be true, it’s not a good look for Bitmain. Even if their behavior is ruled legal under the terms and conditions in the contract, it gives the appearance that Bitmain was participating in unfair business practices. Some may even go so far as to say the company used unjust enrichment to benefit themselves, which at its simplest form is essentially theft. The potential here is that anyone who has used Bitmain during the qualifying period would be eligible for damages. It remains to be seen, however, whether or not those who bought miners second-hand might also be deemed eligible, as the initialization process is reinitiated when the hardware goes through a reset. Bitmain, in response, has stated that it does not make use of customer devices for mining purposes. The company maintains that its mining process is transparent to any and all users and their business practices and policies are disclosed to anyone using their products. The problem for Bitmain is that these allegations, piled with a few questionable business decisions, comes at a bad time. Bitmain has stockpiled Bitcoin Cash, which has plummeted and has overestimated the demand for its mining hardware. This lawsuit creates yet another problem for Bitmain to deal with as it prepares to release an IPO in 2019.